I love it!! 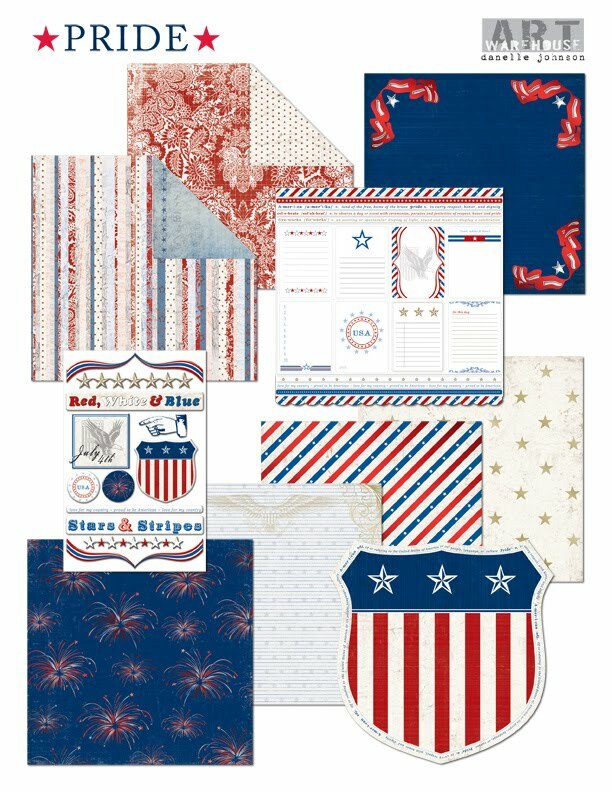 Red, White & Blue is one of my "go to" color combos for summer, boy, and picnic layouts. I like most of the patterns, but that one in the back with ribbons in the corners - yikes.